One of the Kardashians posts a picture on Instagram and Facebook. The number of people see who picture constitutes their organic social media reach. When you post content on social media, unless it goes viral, the content reaches only a limited number of people. So how do you increase your reach? There are several tools that can help you optimize your potential on social media. I have compiled a list of 19 of the best tools that can help you improve your social media reach organically. 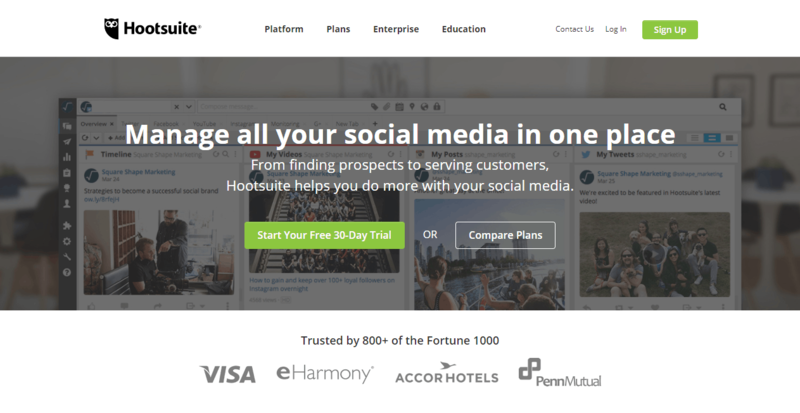 Hootsuite is a social media platform which helps you manage your social media efforts efficiently. Several social media channels can be monitored from one Hootsuite platform. 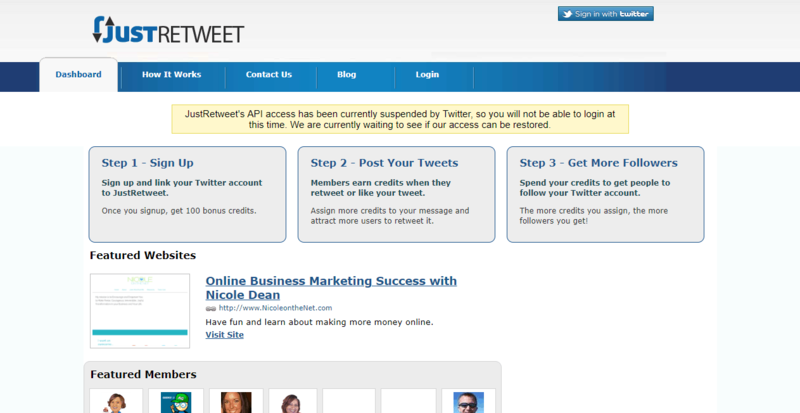 It can also help you manage multiple Twitter handles or Facebook pages. 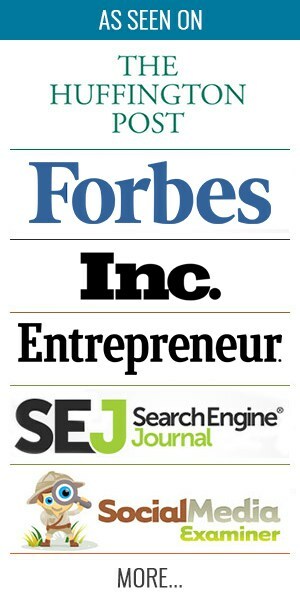 You can curate right content to reach maximum number of people. 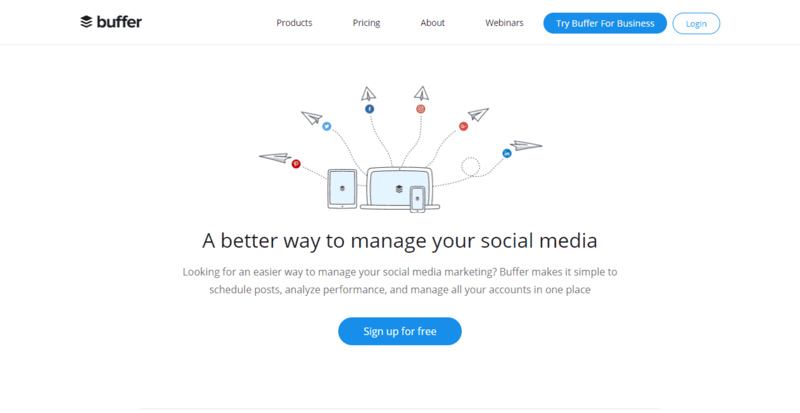 Buffer is an easy-to-use tool with a powerful single view dashboard. It has features like content scheduling, content recommendation, reporting, and analytics. 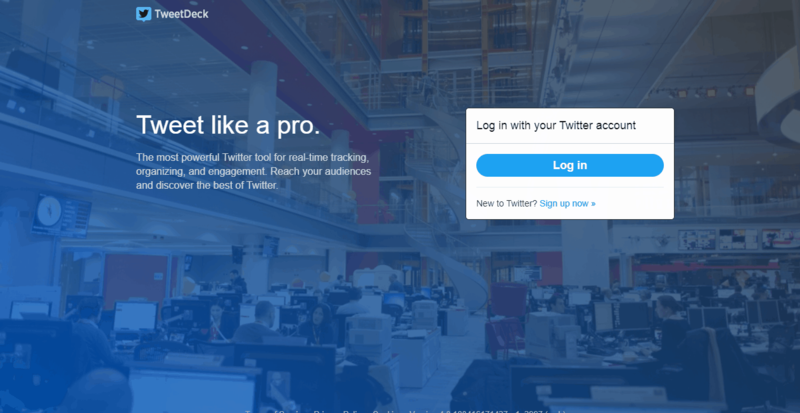 Using the tool, you can post on Twitter, Facebook, LinkedIn, App.net, and Google+. Ad-hoc posting capability makes it more responsive. This provides you with solutions for social media marketing, social customer service, and social media analytics. 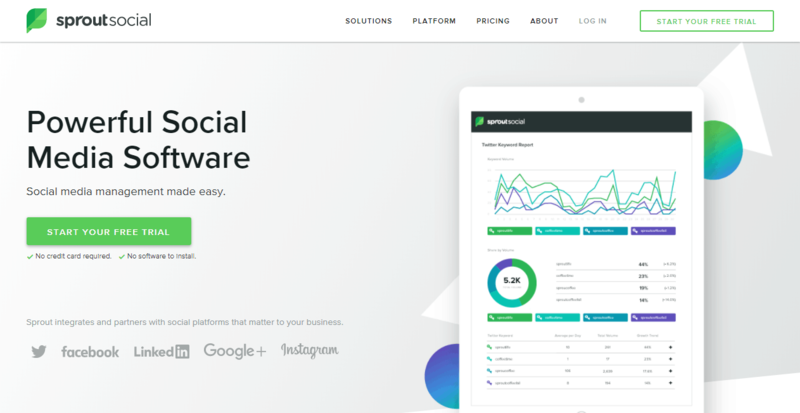 Businesses can use the tools provided by Sprout Social to manage their social media reach and more. 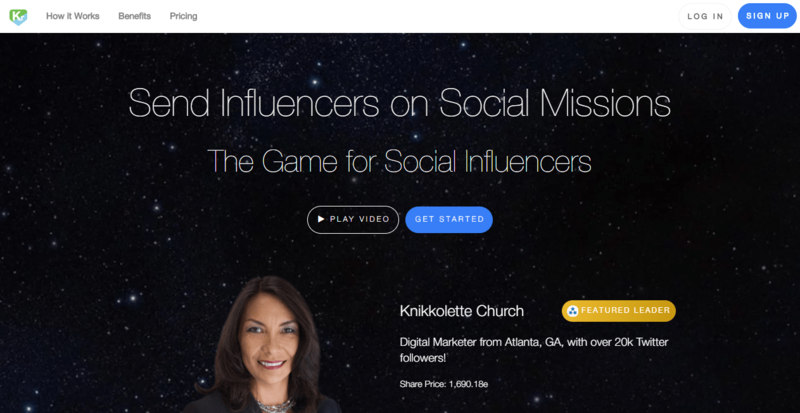 You can even use it to engage with influencers. And you can respond to messages directly from your feed. 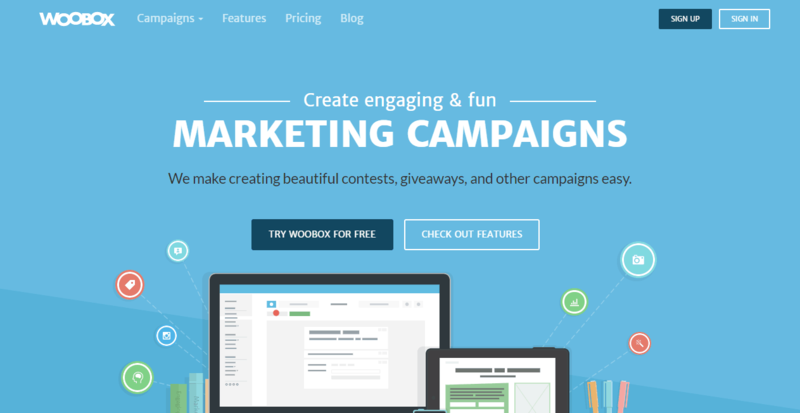 Woobox’s app suite helps you engage with your customers in a fun way with contests, polls, and interactive sweepstakes. You can collect valuable customer data and emails from Woobox apps. It provides one easy-to-use interface to manage engagement across multiple social networking sites. This is a web based quiz creation tool. Qzzr has proved to be very useful to marketers, publishers, and agencies. It can help you to increase social engagement, reach, and to generate leads. You can quickly create interesting interactive quizzes and post them anywhere on the web. Then you can track and analyze the results. Wyng is a potent campaign building tool. It has the right technology to power digital campaigns and promotions. Their diverse range of templates can be customized for use. 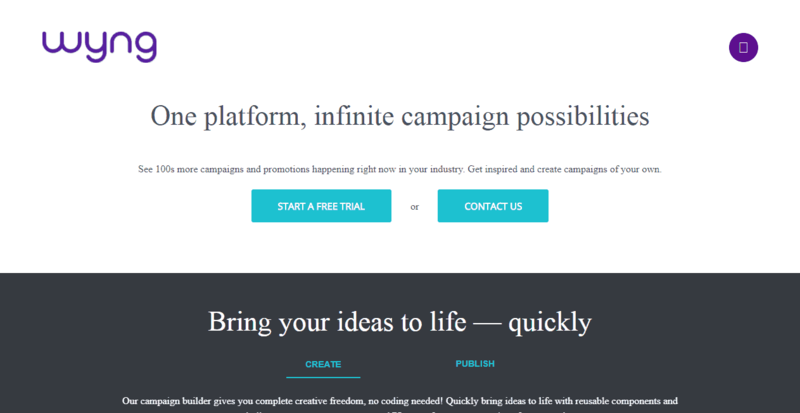 You can design creative landing pages instantly. Smart automated functions provide you real time grasp on your content. Wyng suits all kinds of budgets. This is a social media promotion tool which helps you get more engagement across the social media spectrum. It works with Twitter, Facebook, Pinterest, and StumbleUpon for now. Using it, you can get your content in front of social media influencers and get it re-shared by other influencers. It helps you grow your social media authority. 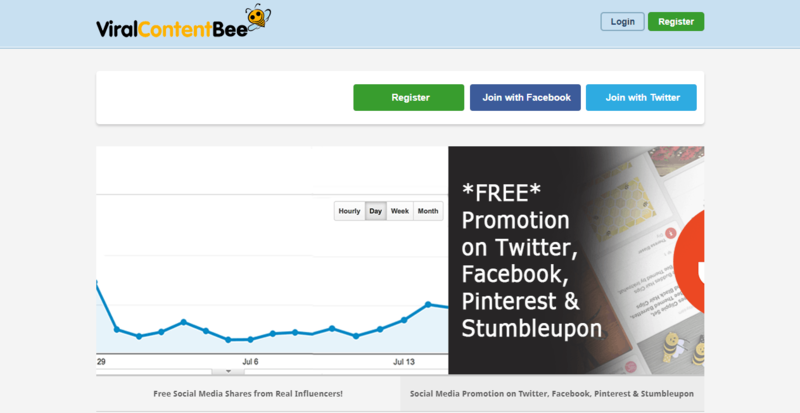 This is a social sharing platform that helps you promote your content on Twitter. It has a Twitter-based economy where you trade credits. Bloggers find the platform particularly useful as they can share details about their blogs with tweets. It was built solely for the purpose of getting its users more retweets, followers, and shares. 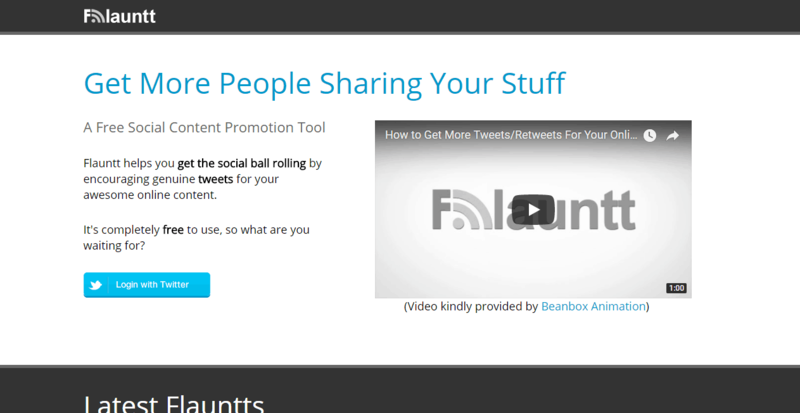 Flauntt helps you put your tweets in front of other Twitter users for promotion. It helps you show off and amplify your presence on twitter. You can use it to get more people to see and share the content you want to promote. Go ahead, flaunt the content you write. It also uses a credit system for its users. You don’t need a social media agency to grow your audience on social media. This is also a credit based platform. You need to link your Twitter account to the Retweet Bird account. 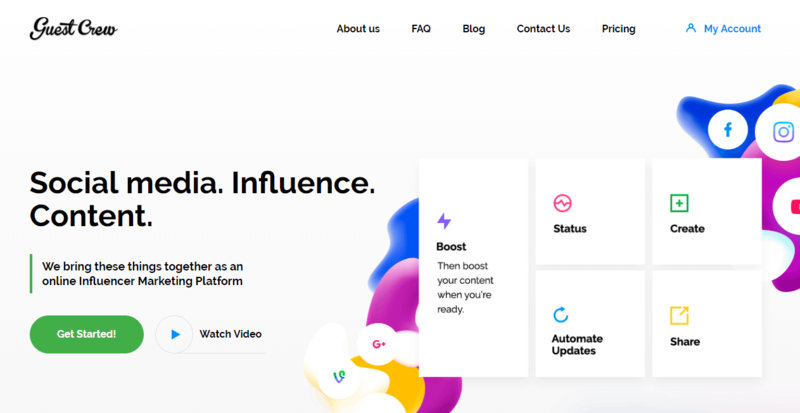 It is an influencer based crowdsourcing platform. Get into the system to get more exposure. This is a place where social media influencers and the content they like gets more exposure. It is an influencer marketing platform which helps you grow your social media reach organically. You can create content and give it a boost. And you can track results and download reports. You want the content you create to get good exposure, right? Lnk Social can help you do that. It helps you create the buzz around your content. Using it can help you get traffic and right kind of engagement. It also works on a credit system where you trade credits. When you share content, you earn credits. You use those credits to promote your content. This is a platform that enables you to speculate and trade on an influencers stock market. Customers earn credits by investing in other member’s social stock. It helps you discover the most interesting content and people. And it provides you currency to play its social stock market game and increase reach. This is a desktop based photo uploading application for Instagram. 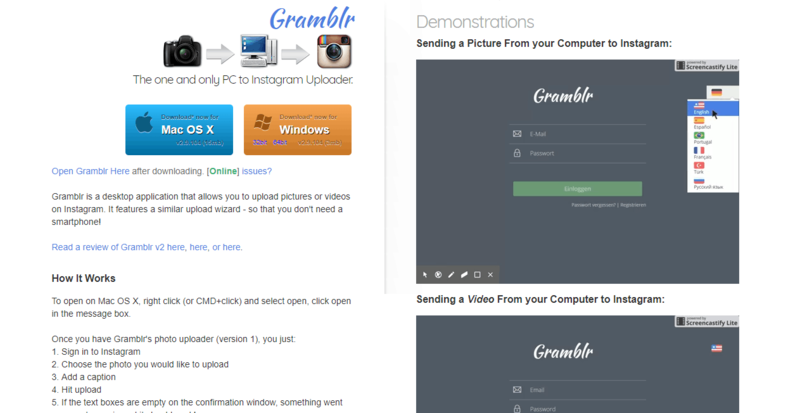 It helps you upload pictures and videos easily on Instagram without using the smartphone. And it provides you multiple language support for captioning. The app also has more than 50 image filters. You can like photos of other members and they do the same. And you can rate the pictures too. This platform enables Twitter users to manage and monitor unlimited number of Twitter accounts from one single easy-to-use interface. It provides a customizable dashboard to send and receive tweets. This works best for power users. You can stay on top of your twitter lists easily. It can be used as a web app, as a Chrome app, or as a desktop app. And it helps you organize and monitor your reach. This is a social media platform which provides you access to hundreds of likeable people and content. All you have to do is point and click to share it across your social media accounts. 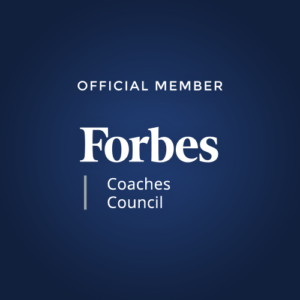 It can help you manage and track conversations important to you. 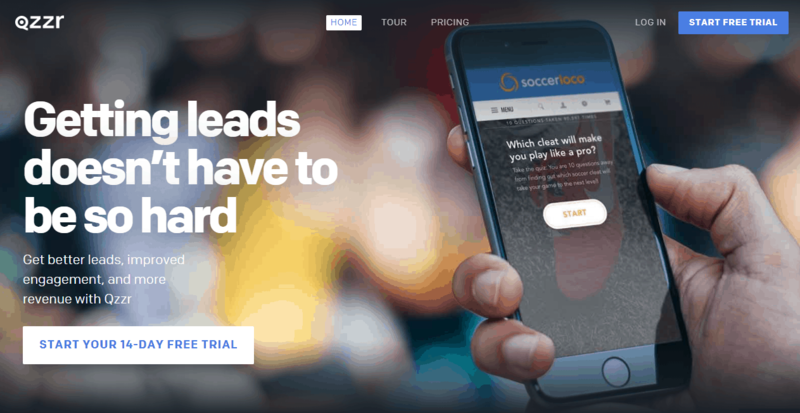 And it provides you access to both fans and influencers to generate leads and referrals. 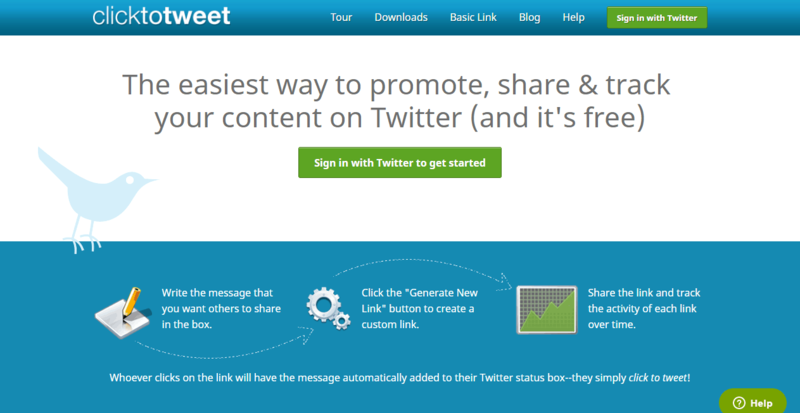 This is an easy to use tool to track, share and promote content on twitter. Twitter users can use this to grow influence. It helps you with click mapping. Each time you have a click on your tweet, you can get geographical data on that click. Who are they, where are they from, and more. 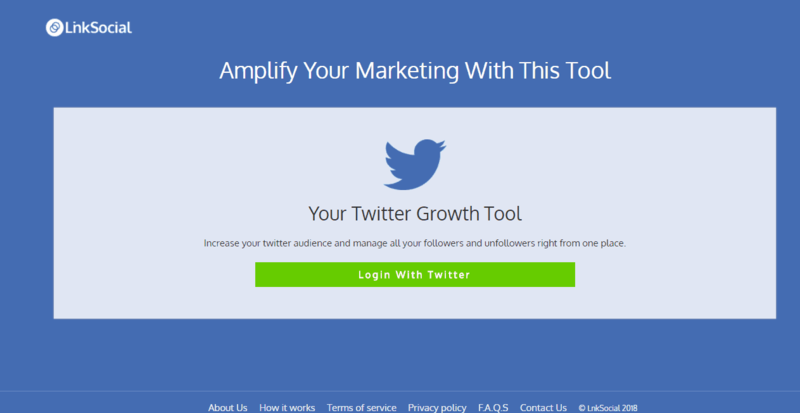 It helps you manage your Twitter links and Twitter reach. 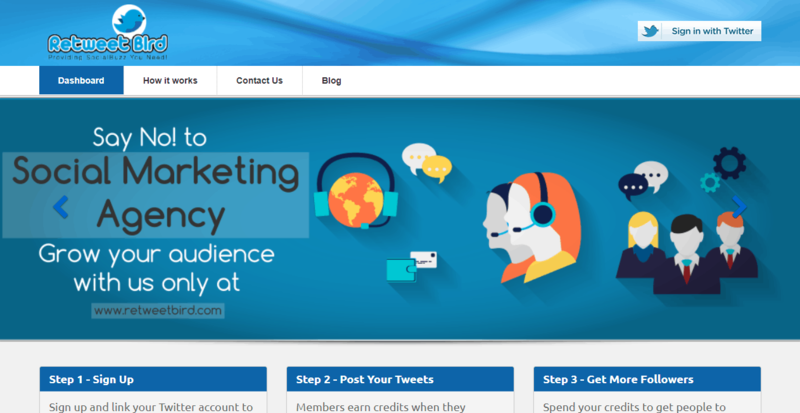 SocialMention is a great social listening platform. 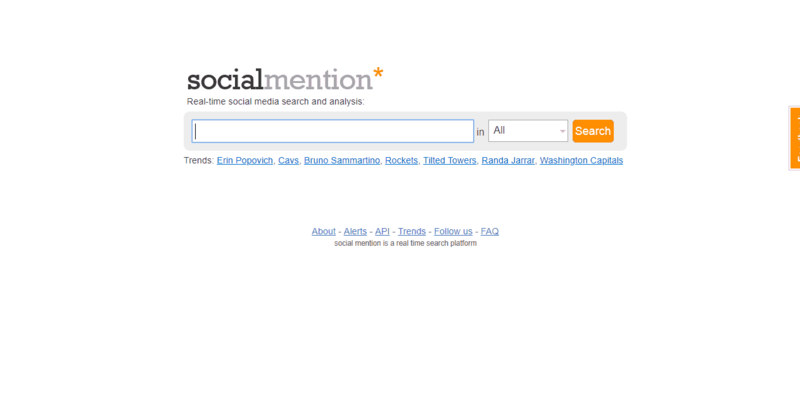 It provides real time search on social mentions. Anytime anyone mentions your brand on social media, you can track it. 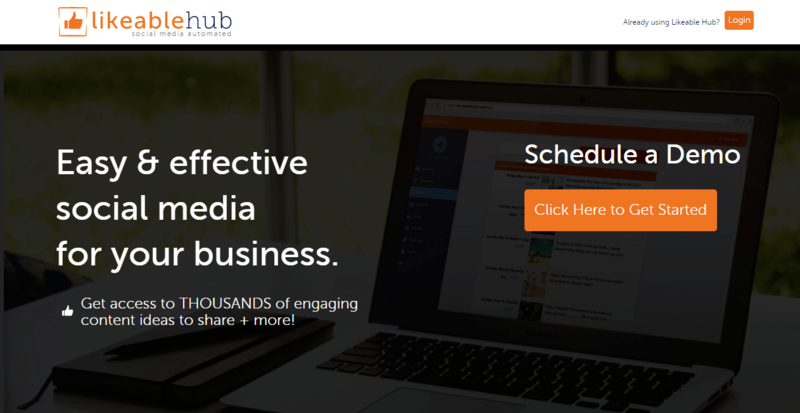 It can be integrated with blogs, Facebook, and Twitter. You can use it to analyze your social media mentions. And it provides you alerts in real time. 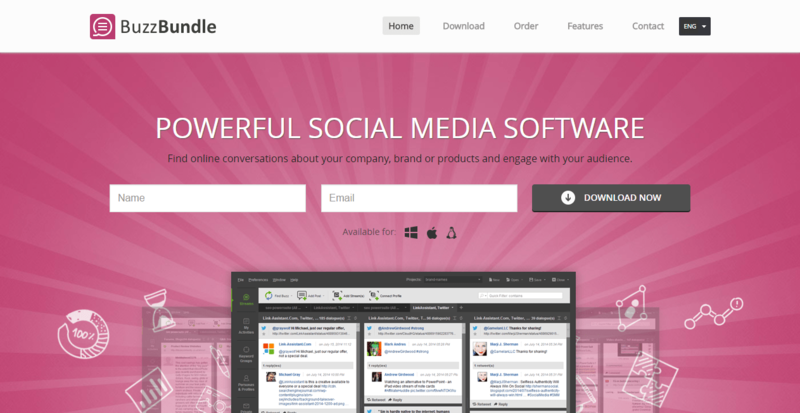 BuzzBundle is a social media management platform. It helps you optimize your interactions. You can use it to bring in niche traffic to your blogs from social media and other forums. It can scan blogs, social media sites, and different forums for a given keyword. Results are given in a centralized manner from where you can interact with your target audience. It can help manage your social media profiles on different networks. Increasing your social media reach is not easy. It takes sustained effort and time. These are some of the most useful tools that can give you desired exposure and help you with your strategy of growing your authority and influence organically.If you have been using any tool for growing your social media reach organically, let us know about it in the comments below. We would love to hear from you.